Ingeborg of Norway was born around 1301 as the daughter of King Haakon V of Norway and Euphemia of Rügen. She was betrothed to Magnus Birgerson, the heir of Birger I of Sweden. For political reasons, this betrothal was broken, and in 1305 she was betrothed to Eric, Duke of Södermanland. Eric was the younger brother of Birger I of Sweden. They married in 1312 when Ingeborg was only around 11 years old. They had a son in 1316 and a daughter in 1317. In December 1317, Eric and his brother Valdemar were arrested by King Birger. No one is exactly sure what happened to the two brothers, though it is widely assumed they were starved to death. Ingeborg and Valdemar’s wife, another Ingeborg, worked hard to free their husbands, unaware that they were already dead. By late 1318 it was finally confirmed to them that they had died. Ingeborg’s destiny lay outside of Sweden. In her homeland, her father died without a male heir, and her son became King Magnus VII of Norway at the age of 3. 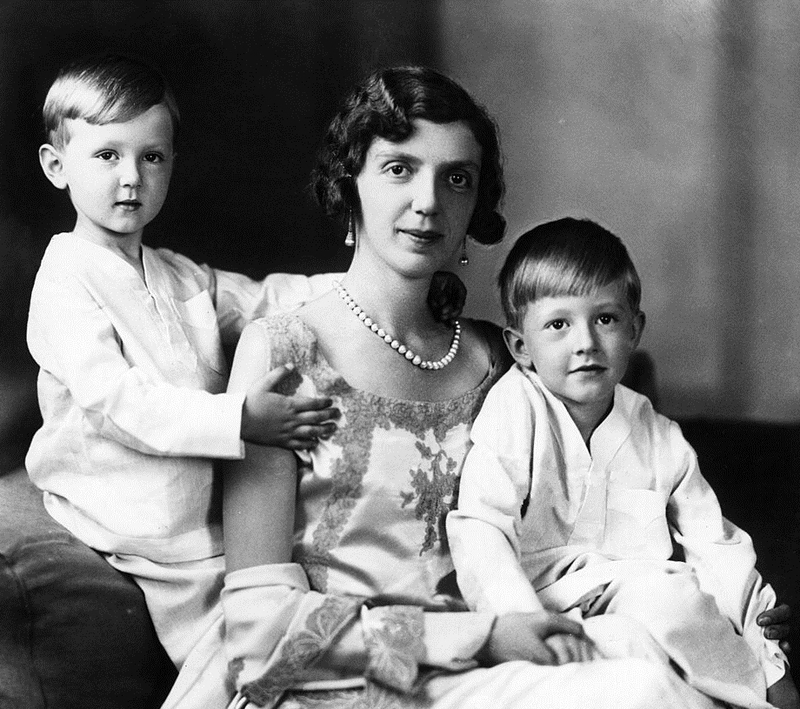 Ingeborg was recognised as regent for her son. But Sweden wasn’t done with her yet. King Birger was deposed in 1318, and in 1319 Magnus was also elected King of Sweden. Ingeborg was also made regent of Sweden and given a vote in the Swedish government. In addition, Ingeborg was also reigning Duchess in her own fiefs. 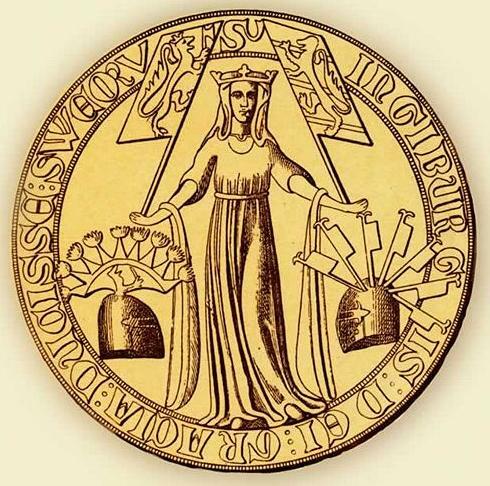 Ingeborg was soon being criticised for using the royal seal for her own purposes, and she made large donations to her supporters. Her biggest mistake was perhaps her ambition to make the Danish Scania part of her possessions. 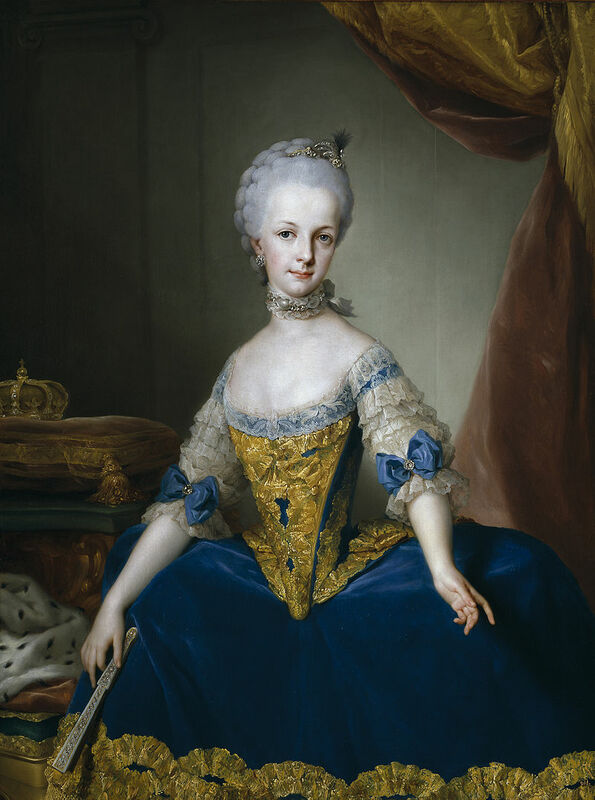 For that purpose, she married her daughter Euphemia to Albert II, Duke of Mecklenburg under the terms that his family would assist her in conquering Scania. However, when her forces invaded Scania, Mecklenburg betrayed her to Denmark. After this, conflict broke out between Ingeborg and the Swedish regency council. She was eventually forced to accept that no order of hers would be accepted without the approval of the entire council. Also, she was forced to give up several castles and fiefs. The Norwegian regency council also rebelled against Ingeborg. She was replaced as head of the regency council. The final nail in her coffin was her marriage to low-born noble Canute Pose in 1327. He was allowed to become Duke of Halland, but it was yet another reason to limit her powers. She and Canute went on to have two sons and a daughter. When Canute died in 1330, she managed to get into a position of influence over her eldest son.